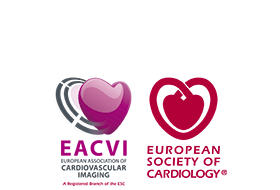 The European CMR Exam tests knowledge in the theory of CMR including MR physics, clinical CMR protocols, indications and clinical application of CMR. Typically 60-70 people participate in the exam each year. The exam is usually oversubscribed - Register early! were native english speakers or not. takes into account the difficulty of the exam and various other factors. and 81% of the attendees passed. 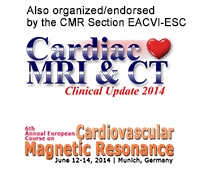 different ways as part of the CMR certification process.